OneNote is very useful part of Microsoft Office package, especially for students. But, some people have reported that they’re having some issues with this tool. So I created this article in order to help you solve the OneNote problem in Windows 10. OneNote not opening, working – Several users reported that OneNote won’t work or open at all. This can be a big problem, but you should be able to fix it simply by reinstalling the application. OneNote problems Windows 10 something went wrong – This is another common problem with OneNote. If you encounter this issue, you should be able to fix it by using one of our solutions. OneNote won’t sync – Syncing is an important part of OneNote since it allows you to view your notes on different devices. If your device won’t sync, you might be able to fix the problem by resetting the application to default. OneNote error 0x803d0013 – This is one of many error codes that can appear while using OneNote. 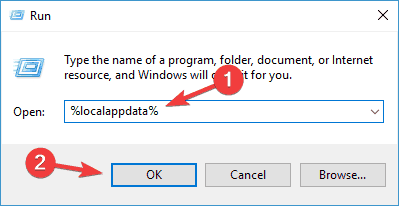 This problem can be caused by corrupted user profile, and you can fix it by creating a new user profile in Windows. OneNote you are not connected to the Internet – Sometimes you might get this error message while trying to use OneNote. In most cases, this issue is related to your security software, so be sure that your antivirus or firewall isn’t interfering with OneNote. OneNote keeps crashing, not responding – These are some of the problems that can appear with OneNote, but you should be able to fix most of them by using one of our solutions. 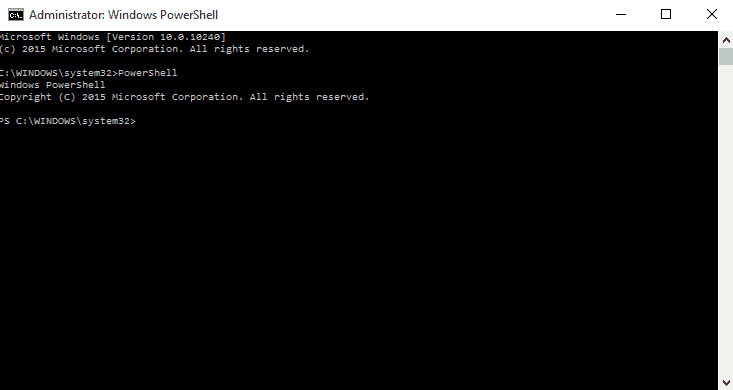 Right-click on the Start Menu button and open Command Prompt (Admin). Try to open your OneNote now, and everything should work again. 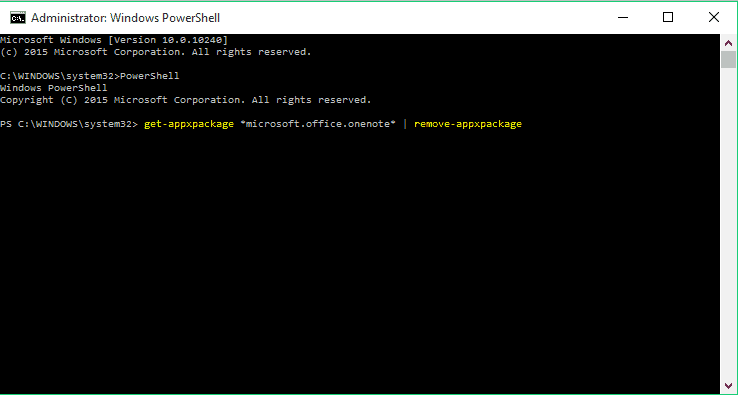 If the PowerShell solution didn’t solve the problem, you can try with reinstalling the complete Microsoft Office package. 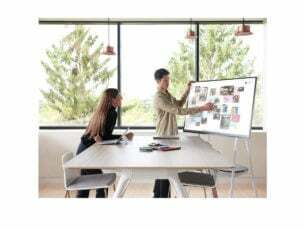 If you used Office before you upgraded your system to Windows 10, there’s a chance that something went wrong while the system was upgrading, and some features of your Office package got damaged. So, reach for the Programs and Features, uninstall the complete Office, and then download it or install it from the installation disc again. Microsoft recently updated its OneNote app, so if you’re using this version, you shouldn’t have any problems with running it. But even if they’re able to run the app normally, users are not so satisfied with the update, read more about the recent OneNote update here. Now navigate to Packages\Microsoft.Office.OneNote_8wekyb3d8bbwe\Settings directory and delete settings.dat file. After doing that, try to start OneNote again and check if the problem still persists. 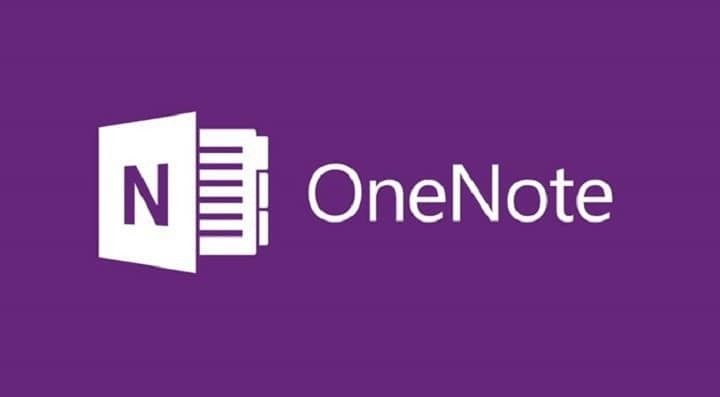 Several users reported syncing problems with OneNote. According to them, document changes aren’t being synced across devices. This can be a big problem since you won’t be able to access your documents from a different device. However, users have found a useful workaround that might help you with this problem. According to users, after you’re done editing your document, switch to a different page in OneNote. By doing so you’ll force OneNote to sync your changes. By default, OneNote should sync any changes as soon as you make them, but if that doesn’t happen, be sure to try this workaround. This isn’t a permanent solution, however, you should at least be able to sync your documents by using this workaround. Several users reported that OneNote is unable to sync. 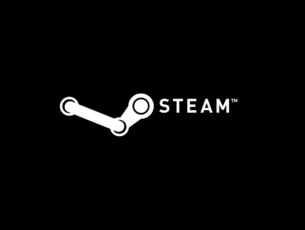 According to users, they are stuck waiting for their notebooks to load. This can be a big problem since you won’t be able to access your notes at all. However, users found a way to fix this problem. To fix the issue, simply click the + tab while your notebooks load. This will allow you to sign in to your account. After doing that, the loading should finish and you’ll be able to access your notes again. This seems like a strange bug, but you should be able to fix it by using this solution. Press Windows Key + R to open the Run dialog. 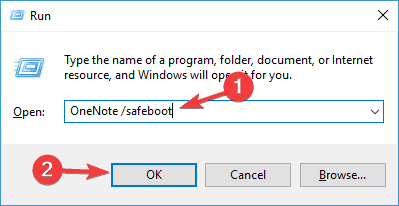 Now enter OneNote /safeboot. After doing that select Delete cache and Delete settings. Once you delete cache and settings, you should be able to start OneNote without any problems. If you’re having OneNote problems, you might be able to fix the issue simply by creating a new user account. OneNote is a built-in application in Windows 10, closely related to your user account, and if your user account gets corrupted, you won’t be able to access OneNote anymore. Press Windows Key + I to open the Settings app. When Settings app opens, go to Accounts section. In the left pane, choose Family & other people. 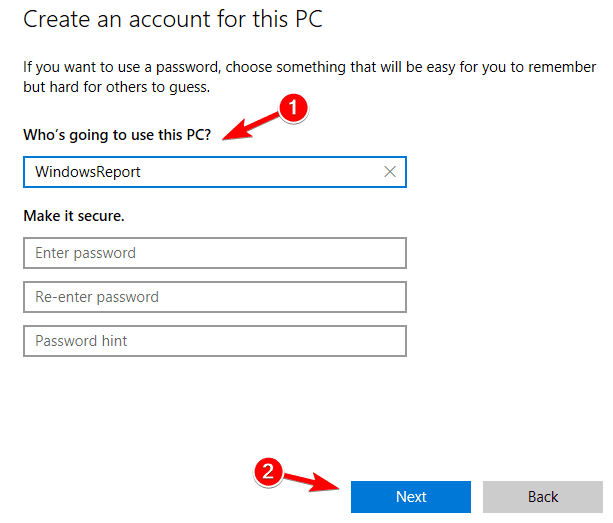 In the right pane, choose Add someone else to this PC. After creating a new user account, switch to it and check if the problem is still present. If not, it means that your old user account is corrupted. You can’t repair a corrupted account, but you can move all your personal files from the corrupted account to your new one and use it as the main account. Open the Settings app and go to Apps section. List of installed applications will appear. Select OneNote from the list and click Advanced options. Now click the Reset button. A confirmation dialog will appear. Click the Reset button again to confirm. 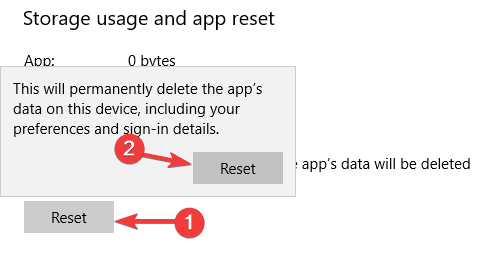 After doing that, your OneNote app should reset to default and you’ll be able to access it once again. If you’re having problems with OneNote, that might be due to missing updates. Windows 10 is a solid operating system, but sometimes certain bugs can appear, and since OneNote is a built-in application, these issues can affect OneNote as well. Now click the Check for updates button in the right pane. 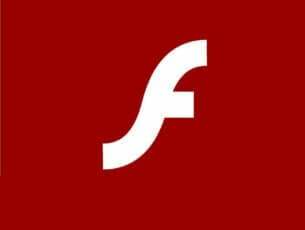 If any updates are available, Windows will download them in the background and install them once you restart your PC. If your PC is already up to date, you might want to try some other solution. That’s all, I hope this article helped you with the OneNote problem in Windows 10. If you have any comments, reach for the comment section below, and we’ll try to clear up all uncertainties. Also, if you have any other Windows 10-related issues you can check for the solution in our Windows 10 Fix section.